Office Hours: Tuesdays, 11:00 a.m. – 12:00 p.m. Please contact for information pertaining to alumni outreach, the BP Case Competition, community service events, ideas and comments for philanthropic efforts, or any other suggestions you may have for MSUSCMA in these regards. Hey guys! 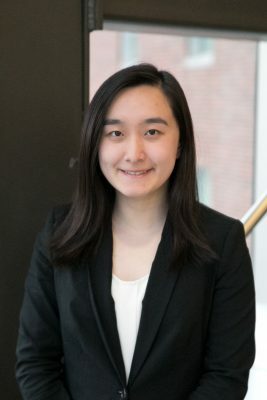 My name is Demi Yang, and I’m a senior majoring in Supply Chain Management with a minor in Computer Science. This will be my third year in SCMA, and I am very excited to be the Director of External Relations. After my freshman year, I interned at FirstEnergy Corp in Akron, OH where I worked in their indirect and direct sourcing teams. I also worked on an inventory reduction project for the company’s nuclear power plants. This summer, I will be interning with Cisco Meraki in San Francisco, CA. My project involves supplier relations and the implementation of a new postponement strategy across Meraki’s manufacturing network.